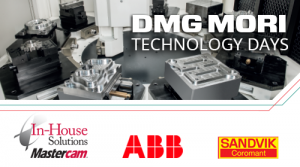 Experience the latest trends in Automation technology with DMG MORI technology experts and partners. 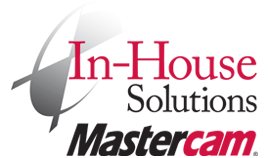 Join In-House Solutions in Mississauga to witness live machining and demonstrations including special presentations from: ABB, Mastercam and Sandvik Coromant Canada. With more efficient and advanced machine tools entering the market, the demands on more intelligent and flexible robotic automation for machine tool tending is ever increasing. 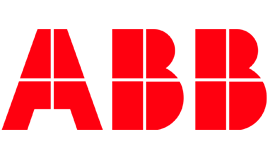 ABB FlexLoader™ is the next generation of standardized and flexible machine tool tending cells designed to feed your machines and automate handling of work pieces in production. This will be demonstrated on the DMG MORI DMU 80 eVo linear. 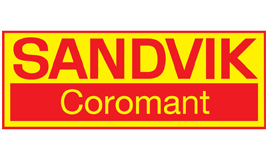 Come take a deeper dive into Mastercam’s ground-breaking Sandvik PrimeTurning™ Method which allows you to increase productivity by 50-80%, achieve high material removal rates,and double tool life over conventional inserts. NEW! Mastercam now allows you to build tools from 3D STEP models using the new Tool Designer. Through the Tool Designer you can define tools, assign them to operations and view them when running Classic Backplot and Mastercam Simulator. Mastercam 5-axis high-speed Dynamic Milling Toolpaths utilize the entire flute length of their cutting tools to achieve great efficiency when milling. They are designed to maximize material removal while at the same time minimizing tool wear. Experts will demonstrate all-directional turning using CoroTurn Prime and Y-Axis parting on the DMG MORI NLX 2000. In addition, learn about CoroCut QF, designed for face grooving delivering unmatched reliability and superior process security. 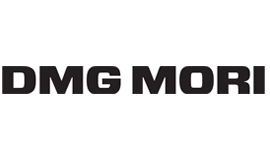 A high feed side milling demo with CoroMill Plura will be demonstrated on the DMG MORI DMU 50 3rd Generation.